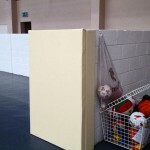 We design and manufacture sports safety padding from our premises in Co. Carlow which means we have a stock of the most popular sports safety pads such as posts pads, column padding and safety mats but we also customise our safety padding (such as wall safety padding and corner padding) to our customers specific needs within a week of ordering. Regardless of the sports played, the ‘run off’ areas in many cases are now being padded. Our customers see these areas as potentially dangerous whether they be indoor or outdoors. 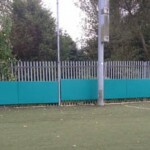 We have provided many wall padding solutions for sports halls and outdoor pitches, our most well know reference sites being the Aviva Stadium, Dublin and the Ski Club of Ireland, Kilteran. 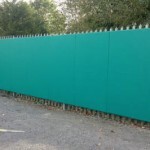 These projects and many of our wall padding projects were custom made, however we also supply wall padding made in standard sizes and sections starting from 2mx1m. 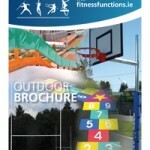 Much of our work comes from Irish Schools, Sports Clubs and Community Centres. Padding goal posts, mainly basketball, volleyball, rugby and football, dangerous corners, walls, pitch sides and fencing are top the list for these insitutions. Our padding and cushioning systems are wrapped in a hygienic, easy clean vinyl. Full range of colours and fabric finishes. 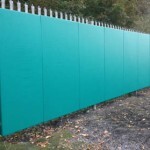 We supply standard safety padding in 2m x 1m sizes with a range of thicknesses. Internally, special attention is given to all doors, windows and services within the room, ensuring maximum safety. All our foams are fire retardant to relevant standards. If you require additional safety padding information please do not hesitate to contact us. 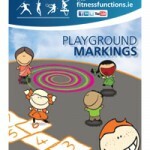 Email our marketing manager; niall@fitnessfunctions.ie. We look forward to your email. For Teachers and Schools Key Factors click here. 4 Key Safety Padding Characteristics. Safety padding products are either ‘off the shelf’ or customised exactly to clients requirements which dictate the process of the padding project such as fabrication methods, type & density of foams, covering materials and the installation method to give a durable padding solution. All foams should be fire retardant to BS standards. Covers should be hygienic, antibacterial and made from materials such as tough vinyl. Range of colours and textured finishes. We design and manufacture our Safety Padding from our premises in Co. Carlow. 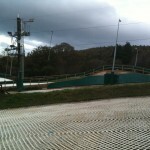 Our customers are normally sports venues, schools and commercial buildings through out Ireland. 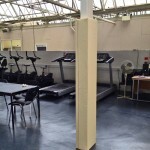 If you require additional information you can visit our main website or if you would like Fitness Functions to visit your school or sports hall please do not hesitate to contact us. 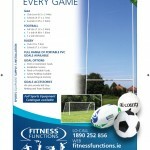 Email our marketing manager; niall@fitnessfunctions.ie We look forward to your email. 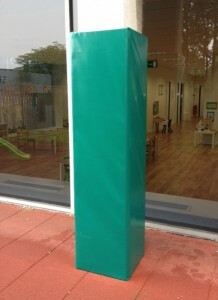 This week we fitted safety padding for a Montessori School in Dublin. We were contacted around a week ago by Strand Montessori School, Sandymount, Dublin regarding the supply and installation of safety padding to a particular feature in their outdoor play area. The feature in question was a large concrete pillar and the school thought it best to pad the pillar to prevent any possible accidents. 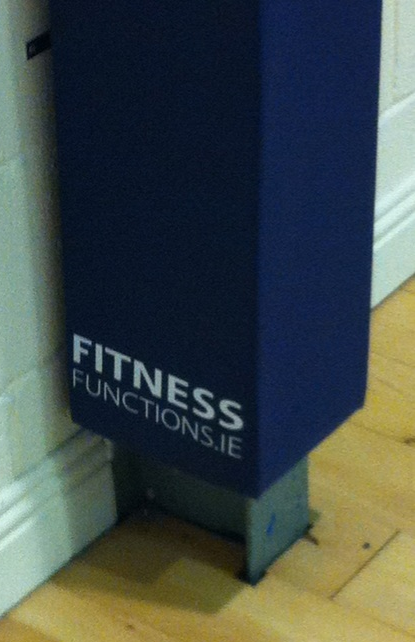 Fitness Functions designed, manufactured and fitted the customised safety padding within 7 days of the order. 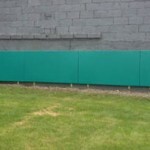 The padding was manufactured using weatherproof impact padding wrapped in our heavy duty vinyl with a really strong velcro closure. The safety padding used was specifically designed to protect against impacts thus ensuring that no serious injuries will occur in the schools or play areas. Our Safety Padding Features & Benefits. The properties of the vinyl mean that it won’t rip or tear, it is completely water proof, it’s wipe clean and completely anti-bacterial meaning it’s the perfect material for this particular environment. 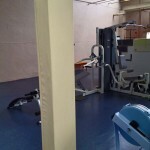 Fitness Functions manufacture different types of bespoke safety padding for many environments & clients. We produce padding for columns, pillars, poles, railings, doorframes, sills and ledges can be padded in a way to offer maximum protection and great peace of mind. Our safety padding is made to measure and can be supplied for the customer to fit or our team of installers can complete the fitting for you. We also offer a service of re-covering any old padding you have so it reduces your costs and extends the life of your protective padding. 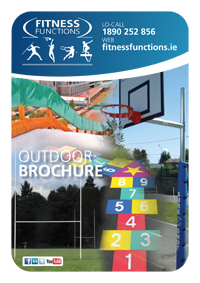 For more information on our safety padding just email Niall Clancy, Digital Marketing Manager, niall@fitnessfunctions.ie or lo-call 1890-252-856. 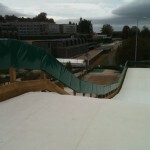 Sports Safety Padding – Bespoke or Standard? Safety Padding – Bespoke or Standard? We’re often asked what type of sports safety padding we produce and the main differences. Well, we manufacture both standard and bespoke safety padding, they differ in terms of availability, technical specifications and pricing. 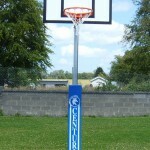 The best examples of our standard safety padding would be our outdoor basketball padding designed to suit Department of Education outdoor basketball units for Irish schools & sports clubs. 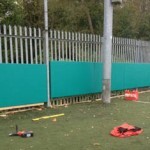 Others types of standard padding would Rugby, GAA goal post and wall padding. Generally we keep a constant stock of this type of padding. 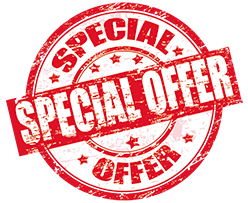 For more information on our safety padding just email Niall Clancy, Marketing Manager, niall@fitnessfunctions.ie or lo-call 1890-252-856. 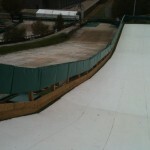 Sports Safety Padding – Aviva Stadium. Aviva Stadium (formerly Lansdowne Road) re-opened on the 14th May 2010 and seat 50,000 spectators. It’s home to the Football Association of Ireland (FAI) and Irish Rugby Football Union (IRFU). We were asked early in 2011 to provide & install sports safety padding for the practice pitch at the Aviva Stadium. The padding will protect players from injury which may occur from the barriers. 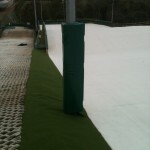 We supplied over 150 meters of sports safety padding, finished in an easily cleaned ‘dark green’ vinyl. 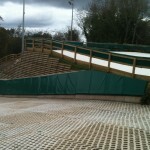 We project managed all works relating to this sports safety padding, under a tight time schedule and on budget.